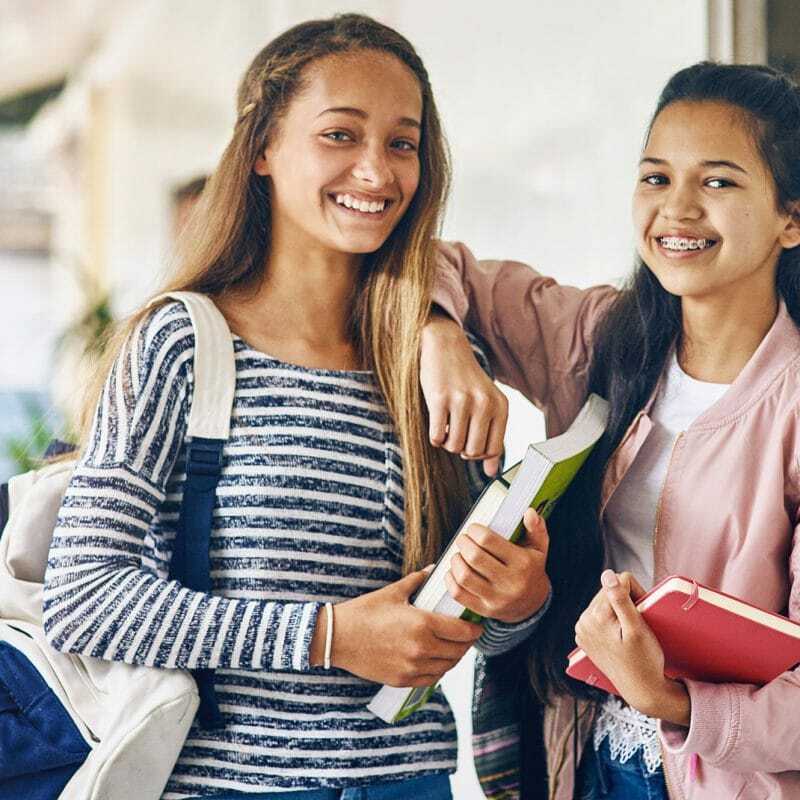 The Safe Communities Safe Schools (SCSS) model is a comprehensive public health approach designed to help schools create a safe and positive school climate by putting what we know works into practice. The SCSS model addresses the key risk and protective factors that are linked to reductions in violence, improved mental health, and increased prosocial behavior. SCSS integrates over twenty years of research into a process that meets schools where they are at, creating true partnerships and ensuring local knowledge remains at the forefront. Contact us to learn more about the SCSS model and opportunities to collaborate with our team. SCSS was developed by multiple stakeholders in 1999, in the wake of the tragedy at Columbine High School in Colorado, with funding from the Colorado Trust. From 2008-2012, CSPV received funding from the Office of Juvenile Justice and Delinquency Prevention for the development of auto-generated reports for our school climate surveys. To date, SCSS climate surveys have been provided to nearly 200 schools nationwide. Most recently, CSPV received funding from the National Institute of Justice’s Comprehensive School Safety Initiative to implement and evaluate the SCSS model with 44 middle schools in Colorado. As part of a comprehensive approach to school safety, CSPV partners with Safe2Tell, a live, anonymous, 24/7 reporting tool led by law enforcement, to accept reports whenever a Colorado youth or concerned adult perceives a threat to their safety or the safety of others. CSPV also partners with the Colorado Shakespeare Festival on Shakespeare & Violence Prevention. This school touring project combines professional Shakespeare performances with violence prevention research. Over 92,000 students throughout Colorado have experienced this innovative program since its inception in 2011. Our study on readiness (Kingston et al., 2018) suggests that intentionally addressing readiness barriers as part of a comprehensive approach to school safety can lead to improvements in readiness over time. Improvements were found in schools’ leadership to support the SCSS model and in the school team’s level of priority to implement the model. Supportive climate for the implementation of the SCSS model increased. School teams reported establishing clear standards at their schools for implementing the SCSS model and a belief that the SCSS model is important for improving children’s mental/behavioral health at the school. SCSS offers a variety of instruments to help administrators better understand their school’s strengths and needs. Learn more. Goodrum, S., Woodward, W. & Thompson, A.J. (2017). Sharing Information to Promote a Culture of Safety. NASSP Bulletin 101(3): 215-240. Goodrum, S., & Woodward, W. (2016). Report on the Arapahoe High School shooting: lessons learned on information sharing, threat assessment, and systems integrity. Denver: Denver Foundation. An executive summary of the report and supporting documents are available.